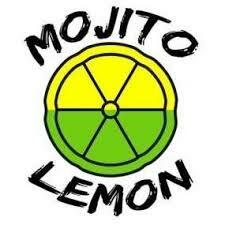 Mojito Lemon is a custom beverage and cocktail concept with stands in location around the world including Europe, Asia, Latin America and the Caribbean region. 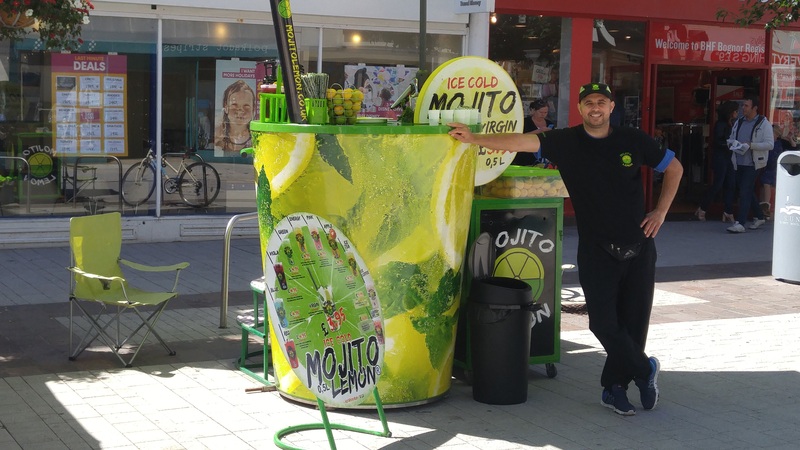 Because of the well designed structure and size of the Mojito Lemon Stand, it can be deployed anywhere without having to worry about electricity or water supply. The maximum space needed is less than 2,5 sqm/21,5 sqf. Due to these amazing features, the maintanance costs are almost down to zero. The Stand has a special built-in ice bank, that can carry 120 kgs of ice for days without melting even in the most extreme weather conditions, which is enough for app. 450 drinks. The Stand also comes with a side storage unit to help with onsite storage and efficiency. The equipment due to its eye-catching design attracts people’s attention and encourages their consumption. The form is completely alike with the offered product, therefore it is its own giant advertisement. 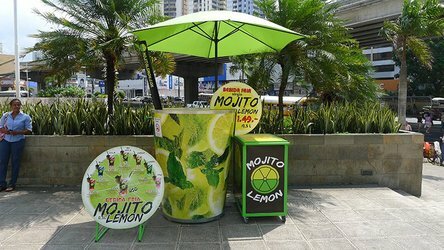 outside locations such as festivals and other outside events, beaches, ports, tourist areas, fairs, open air shopping malls, where people can enjoy a nice, cool refreshing non alcoholic cocktail in the hot weather. 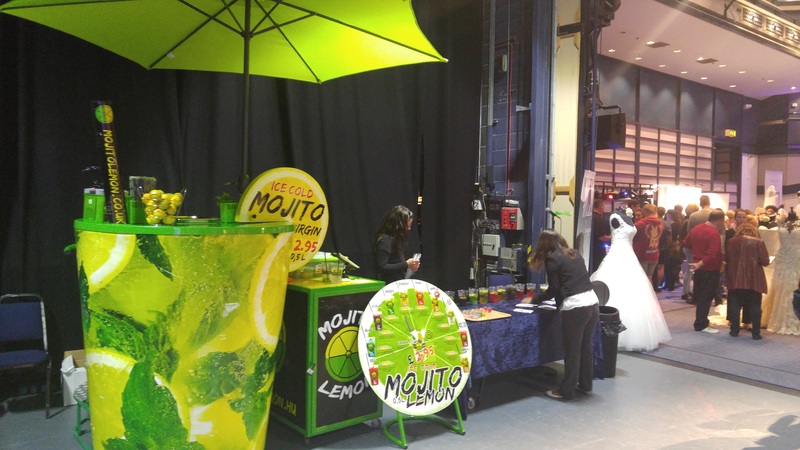 inside locations such as shopping malls, super markets, concert halls, stadiums where people can experience the delightful taste of the drinks of mojito lemon. 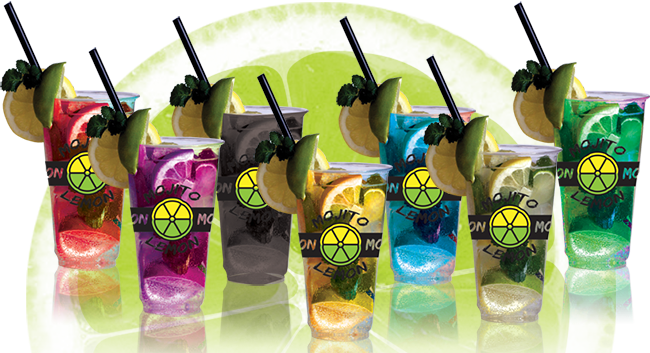 Mojito Lemon © 2019. All Rights Reserved.